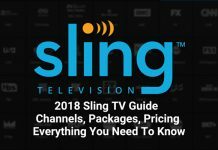 SLING TV offers many killer deals. 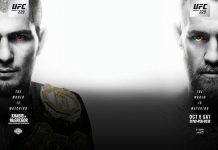 Not only to enhance streaming and live TV viewing experiences, but it also has some pretty amazing promotions available for existing customers and avid entertainment enthusiasts to take advantage of. 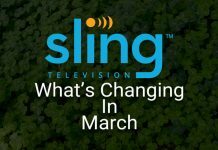 From sports to movies to news, there is something for everyone with SLING TV and succed in offering the the best cord-cutting experience for television. Your Roku device can now instantly stream Sling TV. It is fast, efficient and convenient, the best of LIVE TV is all available to you with the touch of an app. 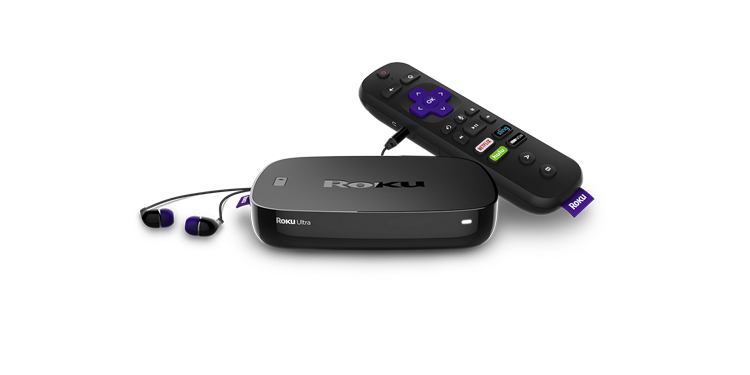 Enjoy your favorite channels and shows and over 10,000 hours of popular entertainment and more thanks to Roku. Roku Express, Roku Streaming Stick, Roku Ultra and much more will now give you instant access to the Roku Store and over 2,000 streaming channels. All Roku devices are compatible with HDTVs. 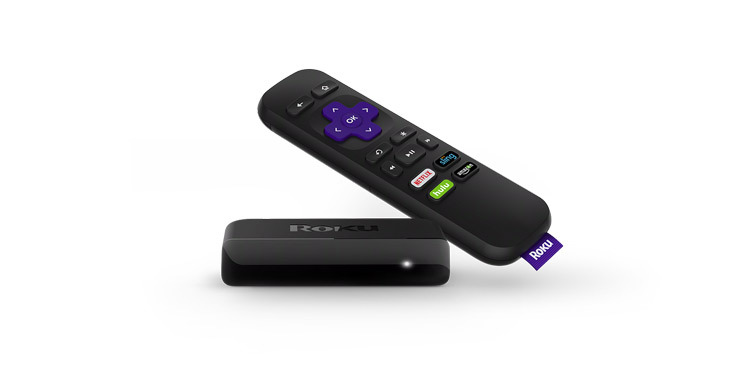 Roku also boasts of built-in wireless access with all of their devices, an interactive User Interface, universal remotes and easy portability. 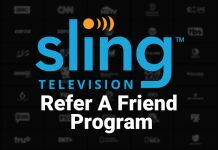 When you sign up for 2 months with SLING TV, you get the ROKU EXPRESS, completely free of cost. 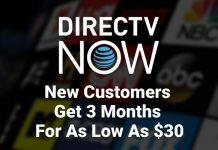 This means you can now instantly stream all of your favorite shows and channels including live sports on your TV for FREE. 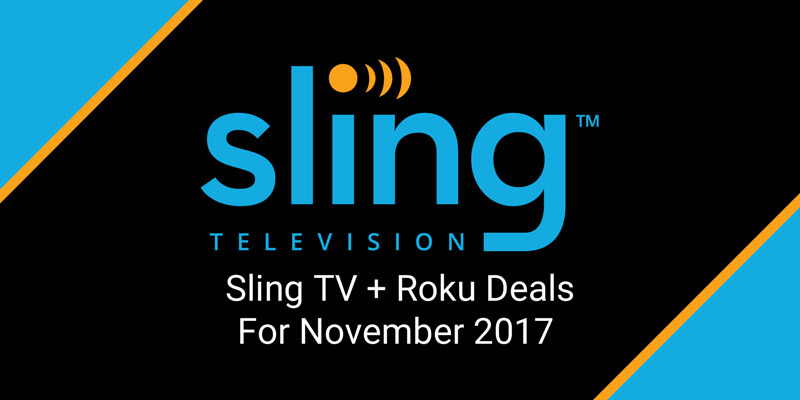 Get 50% off on Roku’s upgraded streaming device, the Roku Ultra when you pre-pay for three months of SLING TV. Get full access to customize your preferred channels. This selection covers everything like comedy, sports, kids, movies, news and more. Get your Roku Ultra with no hidden fees and no long-term contract. 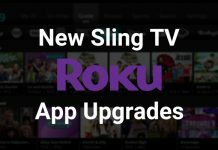 New Sling TV Roku App Upgrades!